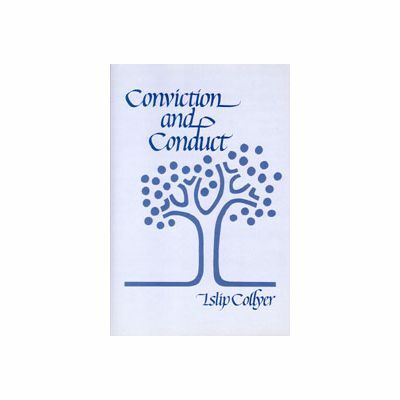 Author:Islip Collyer, hard back 175 pages. First published by the Christadelphian in 1944. 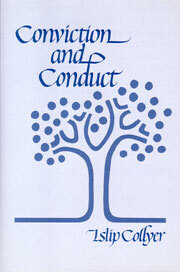 This is the fifth printing (1985). The contents of this book were first published in the Christadelphian magazine. The author's objective was to present old truths in a new way and the hope that it would "prove helpful in the mortal struggle". The book has two parts. The first has 10 chapters on The Philosophy of Faith, and the second "prepare to Meet Thy God, O Israel" has 13 chapters.